Latvia is home to a nascent but rapidly growing startup scene. Though still trying to catch-up with neighboring Estonia, which benefited from the early successes of the likes of Skype and TransferWise, the country is starting to build a reputation for itself in sectors including fintech. Latvia has much to boast about: it occupies the third position in the OECD in terms of providing access to fiber-optic broadband Internet, has a multilingual population and a highly talented labor pool, and the presence of several programs launched by the government is making Latvia attractive to entrepreneurs. In 2017, the government introduced a startup visa for visiting entrepreneurs, along with a EUR 15 million accelerator fund for pre-seed and seed investments. Additionally, its capital Riga hosts several prominent startup conferences every year including the Digital Freedom Festival, iNovuus, and TechChill, the latter attracting startups from across the Baltic region and about 2,000 attendees. 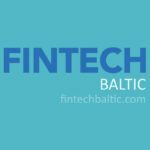 In March 2018, Latvia hosted an international discussion between industry experts on the future of fintech in the Baltics and the overall EU, which featured the vice-president of the European Commission Valdis Dombrovskis as keynote speaker. 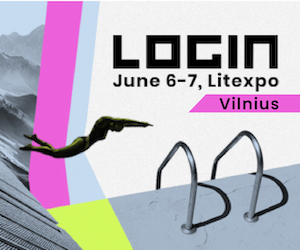 The thriving scene has also the benefit of a community organization called the Latvian Startup Association, and meetups include TechHub Riga and various Labs of Latvia events. But with a population of under two million, the Latvian market is relatively small, and so, local entrepreneurs must set their sights on the global market. Mintos currently has three offices in Riga, Warsaw and Mexico City, but plans to open others in the near future in Brazil, Russia and Southeast Asia. By the end of 2018, Mintos is planning to double the number of its employees. The startup said that this year, it will be focusing on growing both sides of the marketplace by increasing investor demand, as well as loan supply from current and new locations by expanding its offering in Africa, Latin America, and Southeast Asia. Mintos’ revenue increased more than four-fold in 2017 to over EUR 2.1 million and net profit for 2017 was EUR 197,000. According to a research paper by B-Hive, a European fintech platform and community, fintech is the most developed technological field in Latvia’s economy. In 2017, the Latvian fintech startup industry was worth US$878 million. The country’s specialty in fintech lies in innovative payment and loan solutions, but also blockchain technology. Others that are lesser-known but which are growing rapidly include Nordigen, the creator of a software that helps banks analyze transactions within five seconds. Nordigen specializes in transaction categorization for better credit assessment. 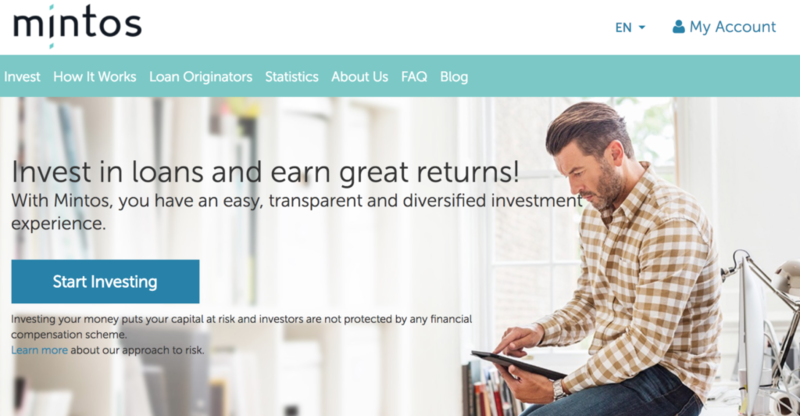 Notakey is another Latvian fintech startup. The company has developed a secure way to notaries digital transactions and electronic documents, and share identity between services. It leverages blockchain technology to guarantee that each transaction is legally binding and compliant with PSD2 and GDPR. Digipulse, which claims to be “the world’s first digital inheritance vault,” was established in 2017 to ensure that a user’s digital assets, including files, images and any other content, as well as cryptocurrencies stored in their wallets, are passed on/made available to the rightful inheritors in case of their demise. Headquartered in Riga, Digipulse service is set to be launched in July 2018. This article first appeared on Fintechnews.ch, Featured image: House of Blackheads, Riga, Latvia, Wikipedia.